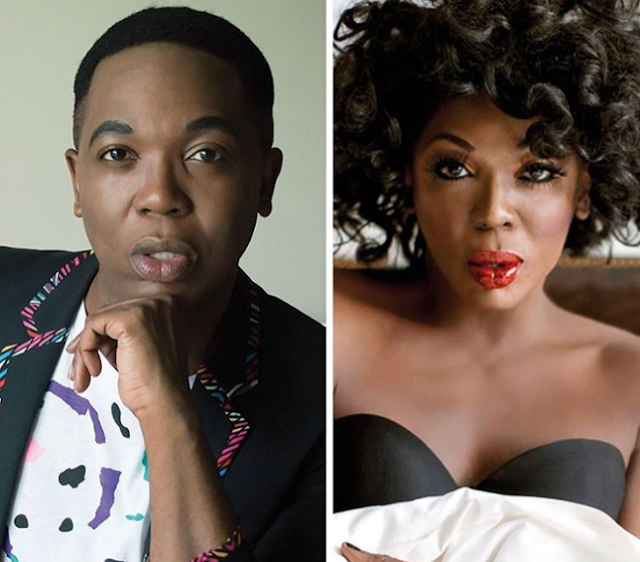 #SoCool | Cameroonian Drag Queen Bebe Zahara Is Still Fierce! Famously known as the first winner of America's first ever drag queen competition Ru Paul Drag Race, Bebe Zahara Benet was born and raised in Cameroon. She moved to Minneapolis nearly 20 years ago to complete her college studies and be closer to her family. Bebe’s first introduction to the drag art form was at a Paris fashion show, where she was asked to put on a costume to walk the runway as a female last minute after another model failed to show up. Bebe got her start as a full-on drag entertainer not long after moving to Minneapolis, inspired by the budding drag scene there. Bebe’s first major performance was alongside pop diva Cyndi Lauper in a performance of “Girls Just Wanna Have Fun” during LGBT Pride. Soon, Bebe was wowing audiences with her international flavor and regal stage presence. After the third attempt to recruit her, Bebe was convinced to join the inaugural season of RuPaul’s Drag Race. Bebe was the last woman standing, and got right to work in hit music and unforgettable live shows. Still today, this she-male is slaying drag stages and seems to have not lost any of her beauty nor energy.